Welcome to Cabin Coffee! 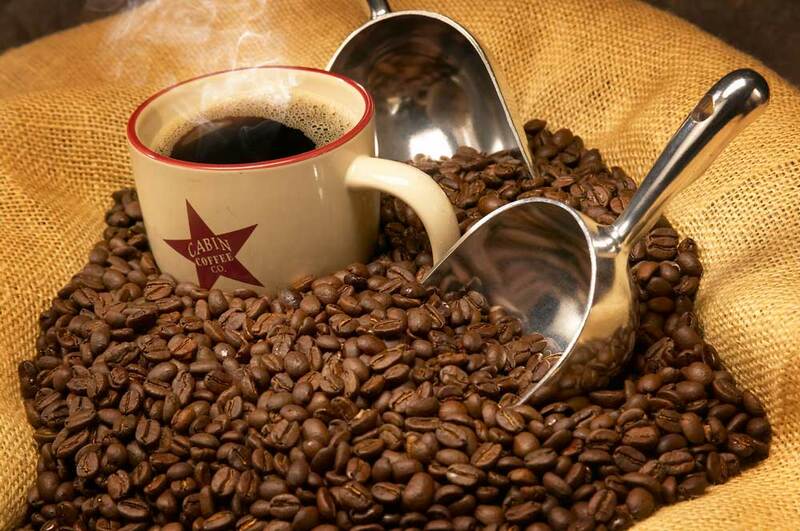 Enjoy our arabica gourmet coffee beans roasted fresh every day. 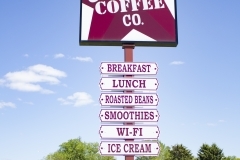 Please shop our menu to enjoy the perfect fresh roasted coffee to brew in your morning cup or grab a latte for the road. We offer breakfast, lunch, and catering services for meetings and events. 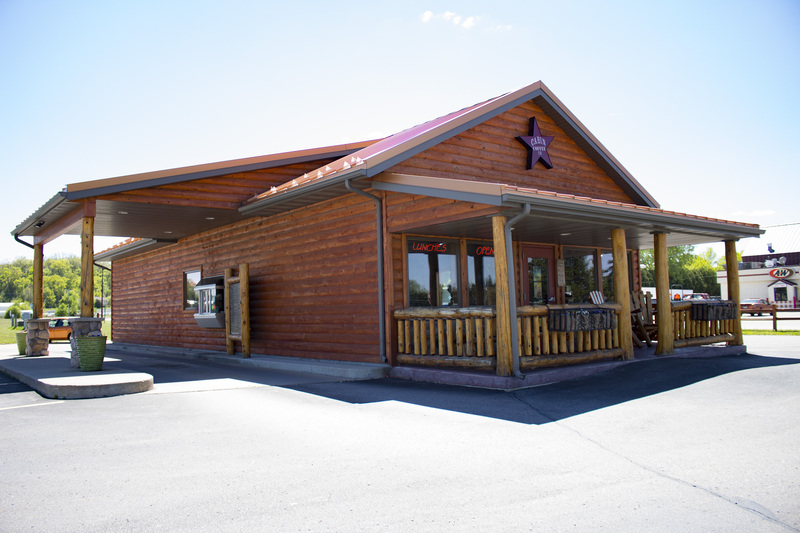 Stop at your local Cabin Coffee to receive the highest quality products and customer service in a warm and comfortable atmosphere. 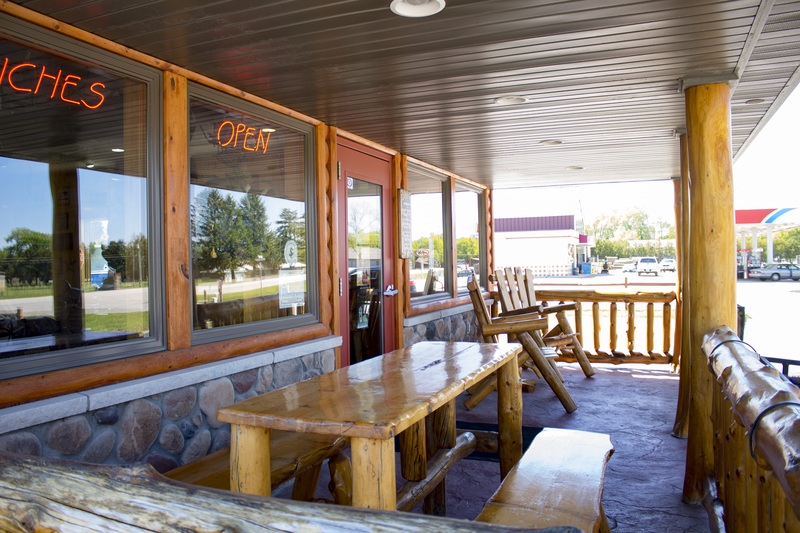 Fresh roasted gourmet coffee can be compared to fresh baked bread—it tastes best right out of the oven! Traveling our great United States? 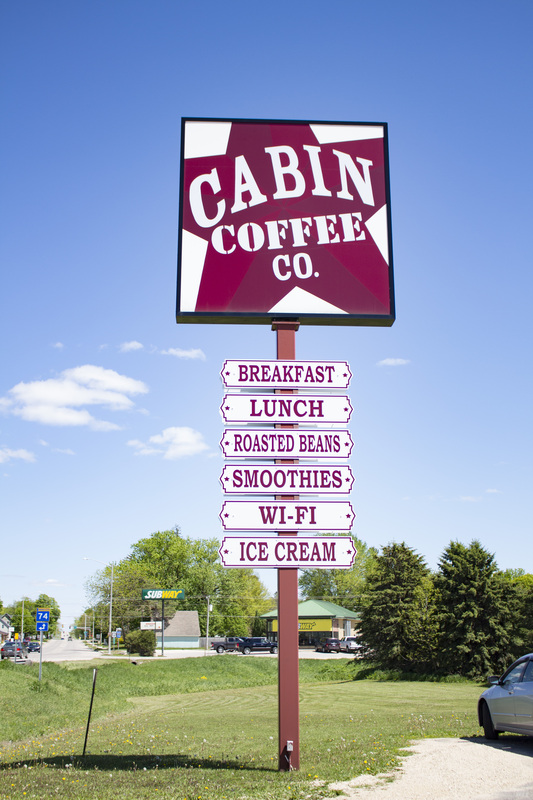 Where ever you are...there just might be a Cabin Coffee near you.